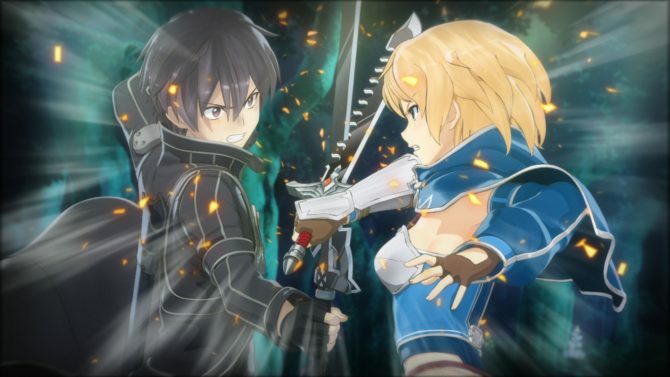 Sword Art Online -Hollow Realization- Deluxe Edition and Fatal Bullet: Complete Edition for Switch confirmed in the west. 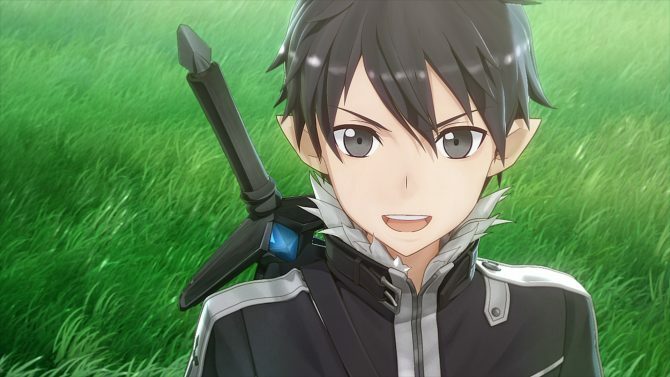 Bandai Namco released today a new trailer of the upcoming Sword Art Online: Lost Song, that will be released in the west on November 17th in North America and on November 13th in Europe. 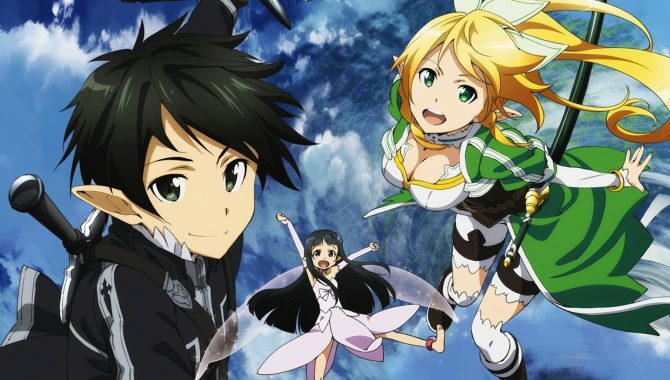 Namco Bandai has shared a new trailer for the upcoming PS4 and PS Vita anime based action RPG Sword Art Online: Lost Song. 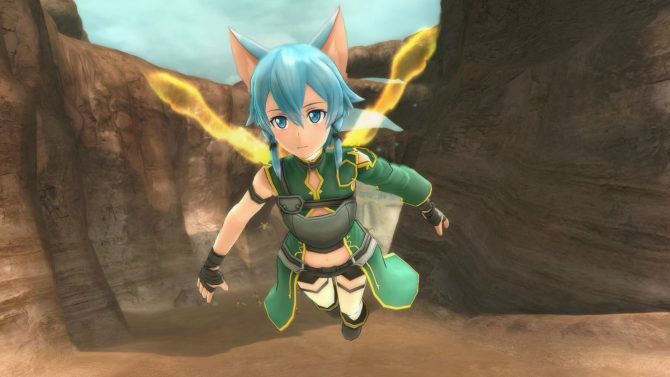 Bandai Namco has blessed us with a release date for the upcoming PS4 and PS Vita action RPG Sword Art Online: Lost Song. 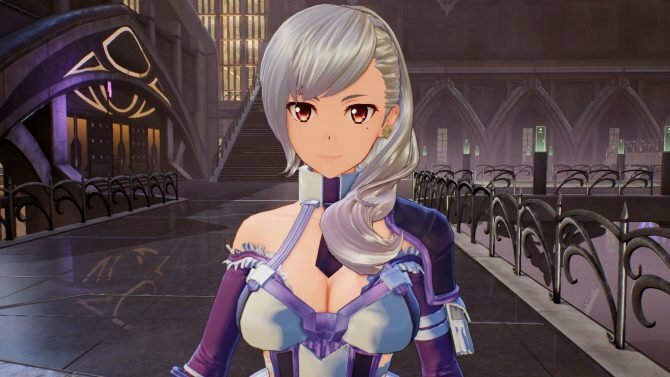 Today Bandai Namco released a brand new batch of 1080p screenshots of Sword Art Online: Lost song and a trailer featuring both Lost Song and the digital PS4 re-release of Hollow Fragment. Bandai Namco just released two trailers of the upcoming Sword Art Online games for PlayStation Platforms. 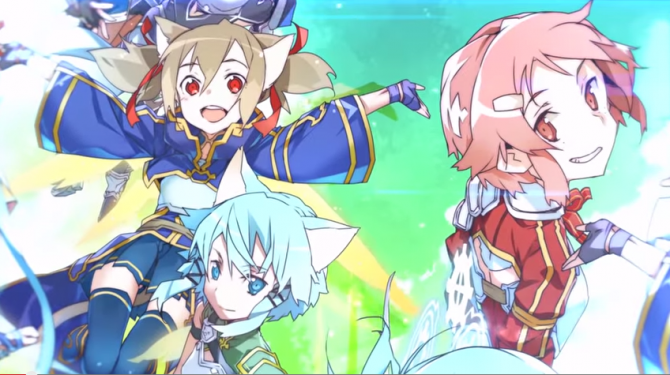 After the PS4 release announcement for Sword Art Online: Lost Song and Sword Art Online RE: Hollow Fragment, Bandai Namco released a pair of new trailers. 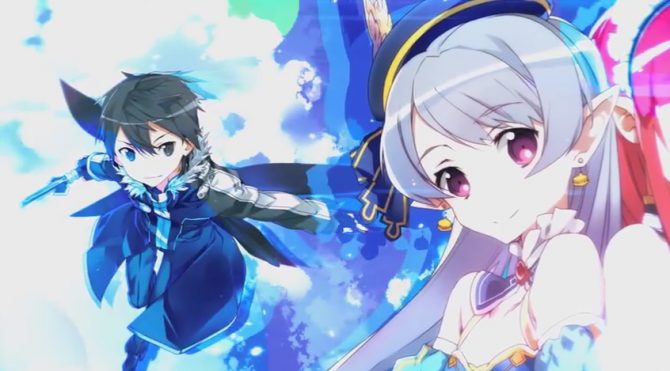 A new promotional video has been released for the upcoming PS Vita and PS3 action RPG Sword Art Online: Lost Song. According to Gematsu, Sword Art Online: Lost Song will be adding player-versus-player multiplayer as well as a new character.